Walking is the #1 fitness activity in the world. 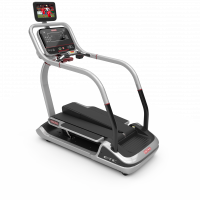 TreadClimber® by Star Trac builds on this everyday motion and makes it exponentially more effective. 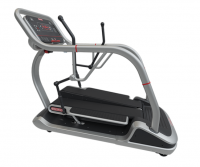 M3 Total Body Trainer - Our newest addition to the M Series Cardio Line, offering the same smooth Magnetic Resistance system as the M3 Indoor Cycle. 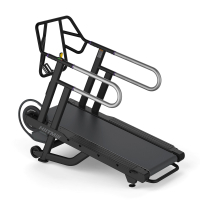 Perfect for those seeking to obtain a concurrent, full body workout, or work the upper or lower body independently. 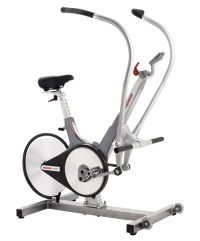 The Keiser M3 TBT offers the same smooth Magnetic Resistance system as the M3. 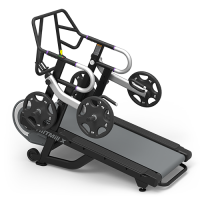 Perfect for those seeking to obtain a concurrent, full body workout, or work the upper or lower body independently. 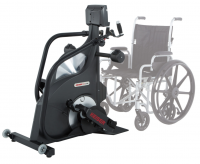 With its superior versatility, portability, flexibility and functionality, nothing in the market brings low-impact workouts to more people than the M7i.